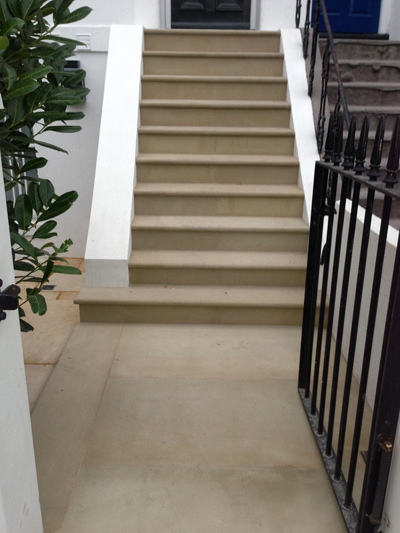 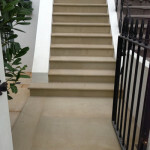 Due to its durability stone is the perfect material for use outdoors, just as it has been for centuries. 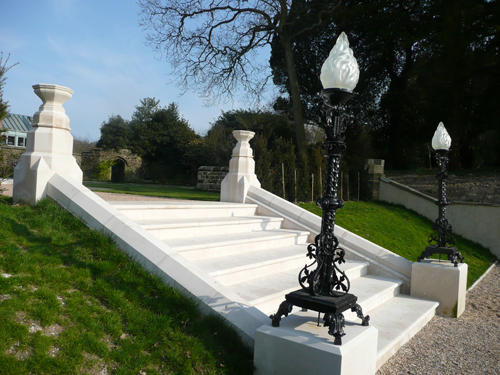 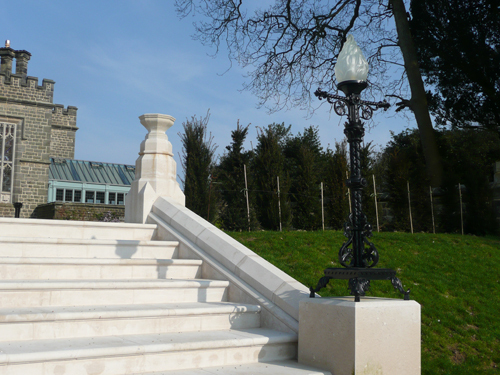 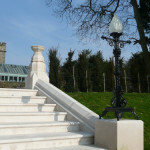 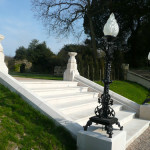 We produce all manner of stone garden features such as steps, be it a single tread or a huge intricate flight and balustrade. 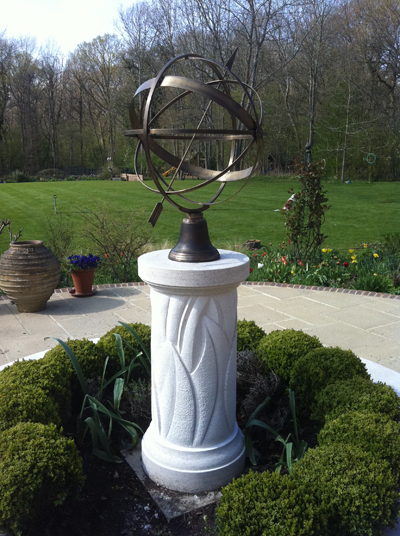 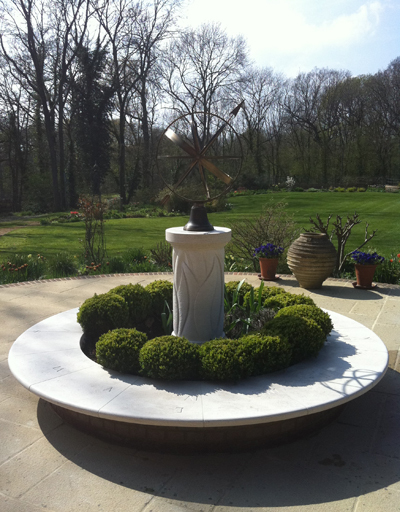 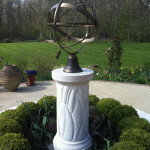 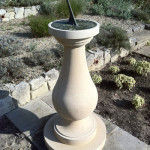 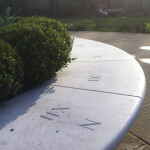 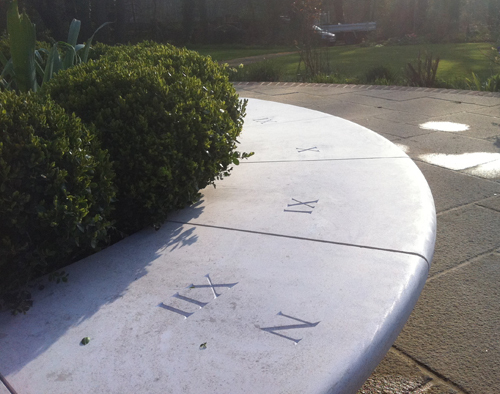 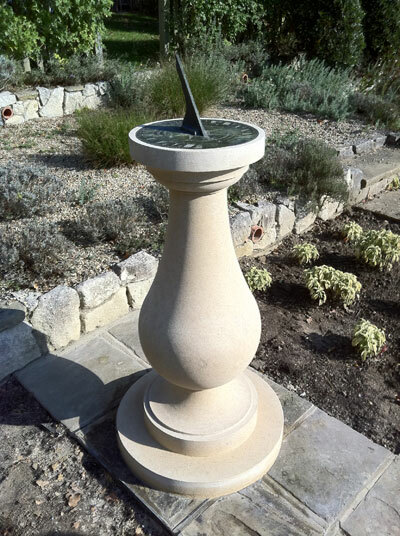 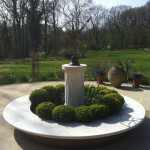 Bespoke sundials and pedestals are designed and produced, and typical classic sundials are carved. 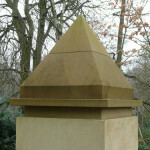 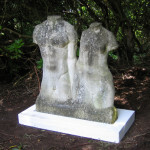 Specialist plinths for sculptures of all size and type are created. 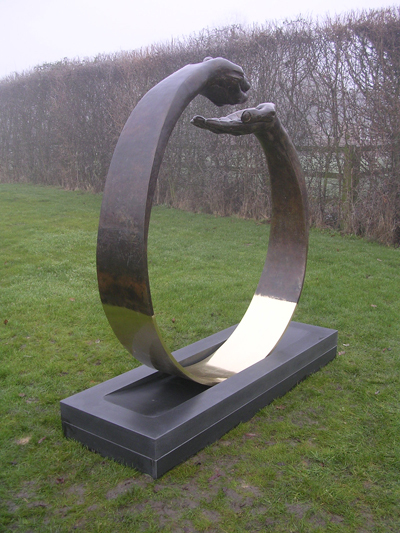 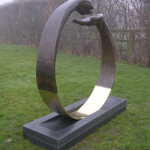 A plinth is an integral part of displaying a sculpture and is key to the impact and pleasure a work of art delivers. 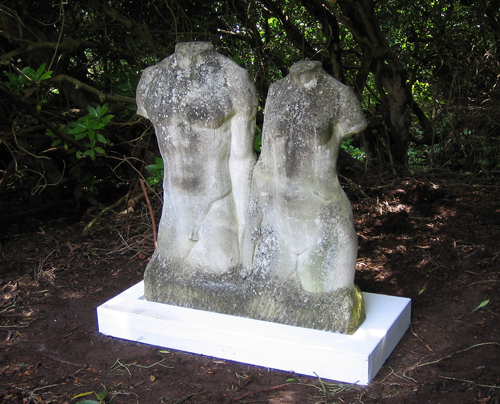 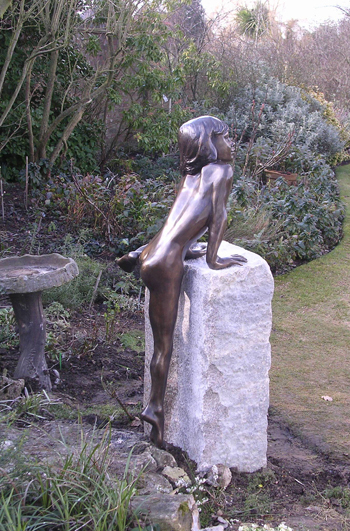 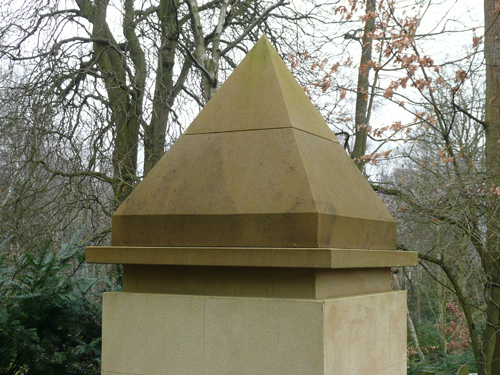 We have produced bespoke plinths for some influential sculptors using stone from all over the world. 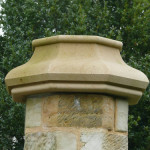 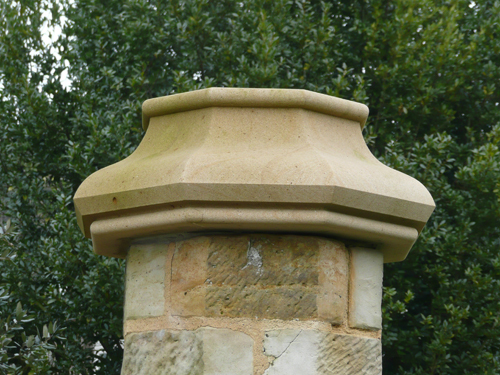 Pier caps are also supplied and fixed whether matching a cap which is hundreds of years old or producing a modern pair.